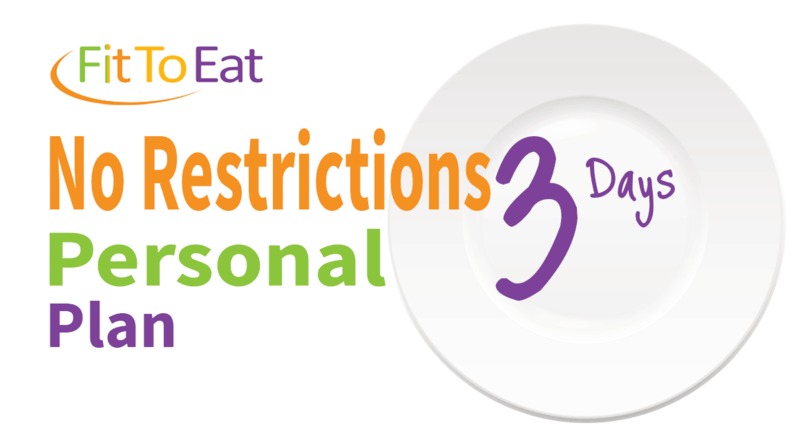 You have chosen the No Restrictions Personalized Plan which means you have NO dietary restrictions and can enjoy lots of variety, with meals that include meat, poultry, fish, seafood and vegetarian alternatives. 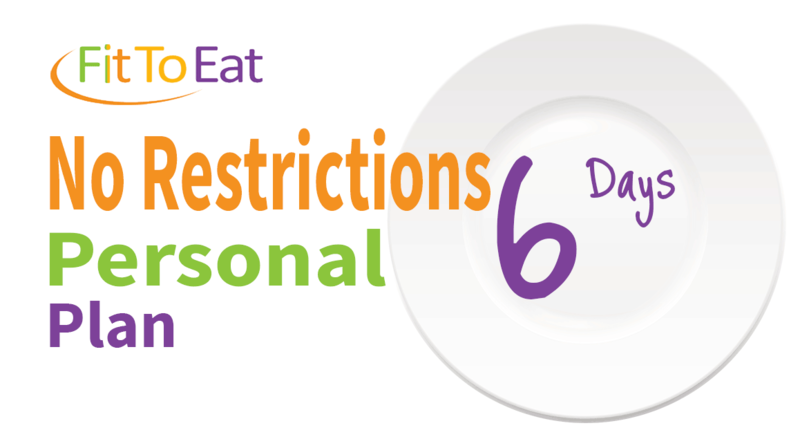 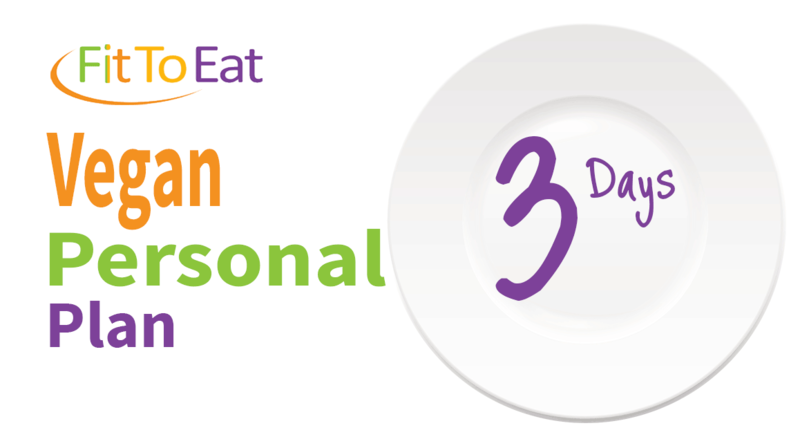 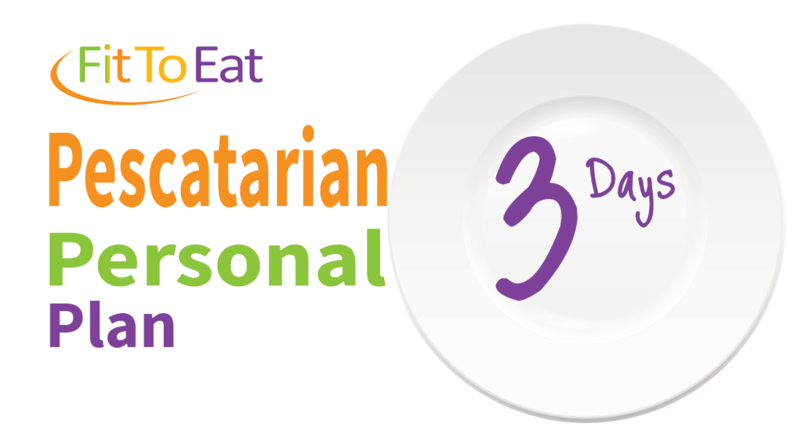 With more control over what you are eating, choose from our 3 or 6 day service, starting at a minimum of 2 meals per day with the freedom to add on more meals, breakfasts and snacks should you wish! 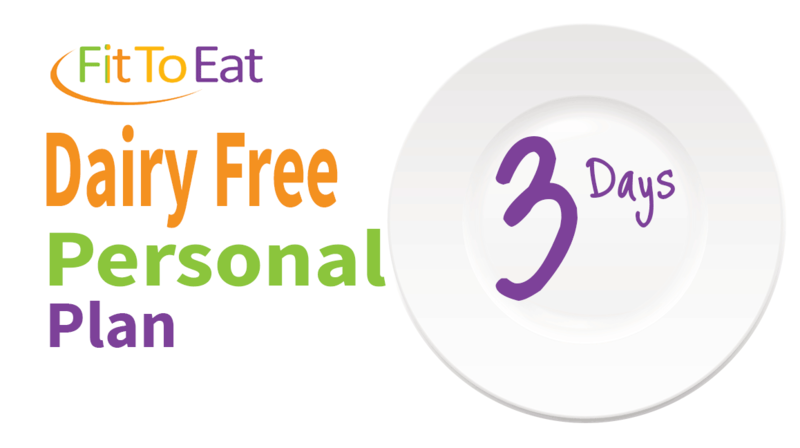 Please note - for this flexible plan, a $20 surcharge will apply to all orders.